Busking is one of the most popular and beloved occupations in the world. We say beloved because street performers can brighten your day by hitting the right note just as you’re passing by. 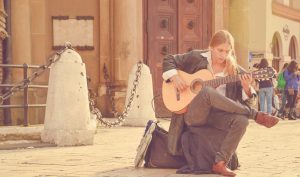 Although busking sounds like a fun thing to do, it is the main source of income for the vast majority of performers. 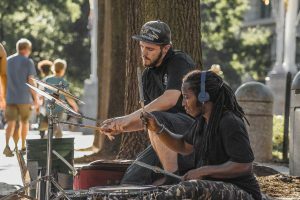 If you are an aspiring performer who’s willing to do what it takes to become the best street performer out there, check out some of the tips experienced buskers wish they knew when they first started playing on the streets. If you are trying to become a universal virtuoso, you want to get good at playing as many instruments as you can. On the other hand, the chances are that you are really good at playing one instrument, but an absolute mediocre at others. 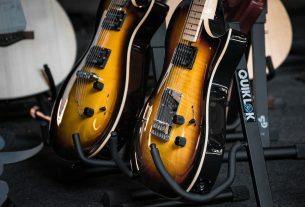 The first instrument that comes to your mind when someone mentions street performing is probably guitar. 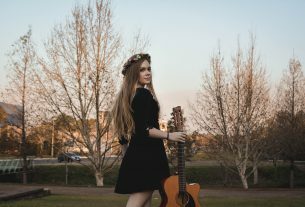 Don’t let this guide you through your busking career, as any instrument can be used for busking, as long as you are really good at it. You won’t be playing the instrument and/or singing only for yourself or a couple of friends indoors. 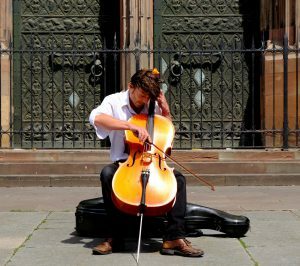 As you most likely won’t be surrounded by walls, the sound has nothing to bounce off, and will automatically be harder for people to hear you and your instrument. Be loud enough, but also don’t be too loud. As you can see, busking is not easy at all and takes a lot of customization and patience to set up the environment. Although other performers are your competition, they are your colleagues as well. By placing yourself away from others, you are both showing respect to them and their work and doing yourself a favor. A wise man once said that practice makes things perfect, but in reality, only perfect practice can make them perfect. It’s not mandatory that you have a deep repertoire before you start playing, as no one will hire you nor there is a possibility of getting fired. However, the better you are, the more money you will earn. 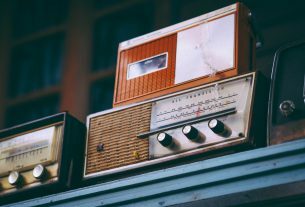 Someone might walk up to you and request a song that’s quite popular, but you may not be skilled enough to improvise or you have never heard of that song. This might be a missed opportunity to earn money, or possibly get a new job, as you never know whom you will meet on the streets. In the end, it all comes down to the same philosophy for any job: you should practice and work hard.